Bhujon – The most fabulous restaurant you must give it a try. 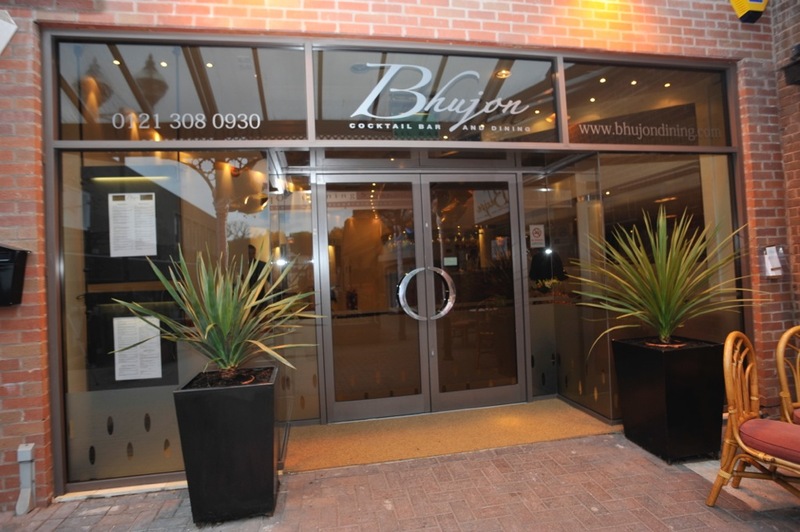 When we stepped inside Bhujon Restaurant in Sutton Coldfield, we immediately knew that we were in for a great evening. Whilst walking into the sophisticated Bhujon Cocktail area where diners can indulge in classic and a bespoke selection of cocktails. 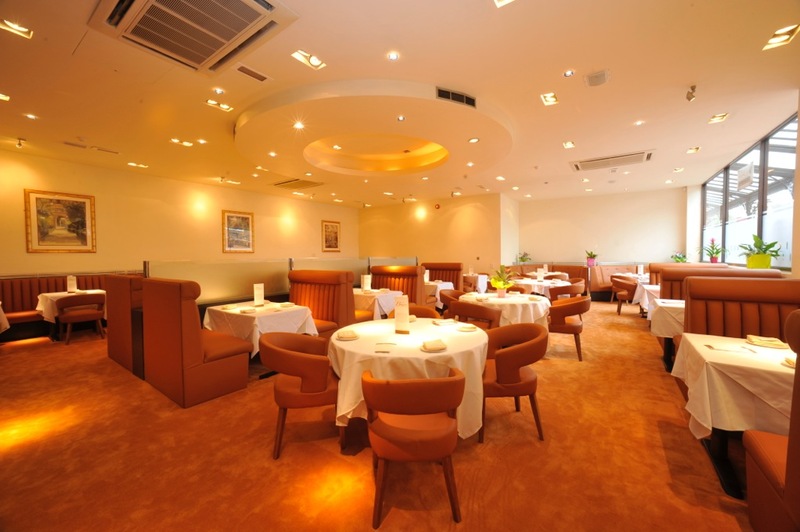 Our eyes were immediately drawn to the spacious and attractive dining area below that just oozes class, comfort and style. As were a family of six we were seated in a booth which was ideal, it was our own comfortable segment of a larger impressive restaurant, we perused the menu and were given advice and recommendations from the helpful staff. It was nice to see not only a good selection of traditional Indian dishes but also some very innovative choices that were something a little different to what you would find elsewhere. We chose a variety of starters from Lamb chops adraki perfectly cooked and spiced to Chicken Tandoori tenders, chicken delectably seasoned, the starters were a taste of what was to come as each starter was delicious and the attention paid to the presentation was exquisite. The highlights of our main courses proved to be a Bhujan speciality Tawa Chicken Jalfrezi cooked with onion green pepper strongly herbed and spiced with home-made sauce, it arrived on a piping hot pan and was sizzling as it was placed on the table, it was simply the best Indian dish I have had in a long time. We also tried an old favourite Chicken Massala a mild dish which was perfectly cooked and full of flavour accompanied at the recommendation of staff by fresh okra. There was a great choice of deserts I personally had the Caramel Royal which was the perfect finish to a great meal. .
Owners Mr Miah and Mr Zaman strive to offer the highest quality food with a first class ambience and excellent service, something they are definitely achieving. They are certainly bringing a new first class dining experience to Sutton Coldfield. 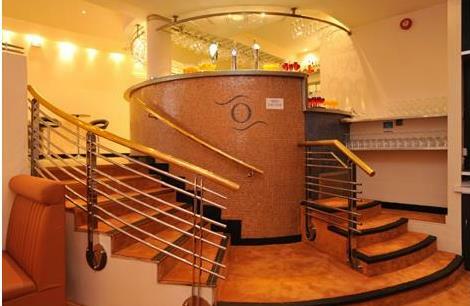 Bhujon offers a terrific dining experience for couples, families, friends and large parties. It’s creative with delicious food, great service and stylish but comfortable setting, it really is a fabulous restaurant and we recommend that you give it a try. This restaurant review appears in Sutton Coldfield Recommended Magazine, delivered to 40,000 homes and businesses in Sutton Coldfield and surrounding area’s.